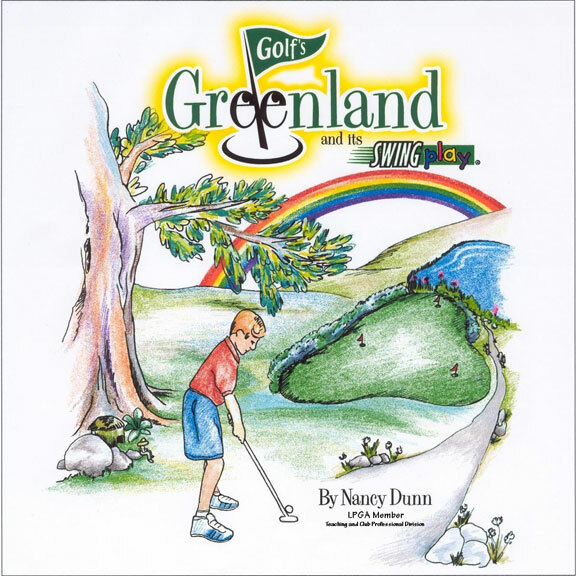 Golf’s Greenland will allow users to experience a storytelling adventure of golf’s swing motion and putting fundamentals through imaginative play that is simple, easy and fun! 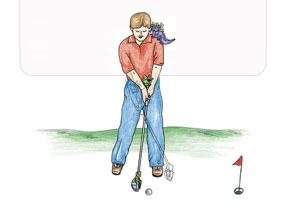 The sensory enriching methods used in this book will help users easily learn to understand techniques needed in one aspect of golf, namely putting, yet keep the learning a game! This program gives children a simple understanding for the game of golf and how a player would move a ball with a putter. Golf has traditionally been a difficult game to learn. Now, by combining golf with art, learning the fundamentals of golf is simple, easy and fun. Once a child learns the Activity Book Fundamentals, they could visit a nearby golf course putting green to act out and recreate the games with the help of the teen or adult mentors who were present during the learning experiences. 1. Stick the colored paintbrush to your child’s putter. 2. Play at home with your child using the putter and a ball. Create games using the BIG, small, and THICK rainbows around hallways and corners of the house.